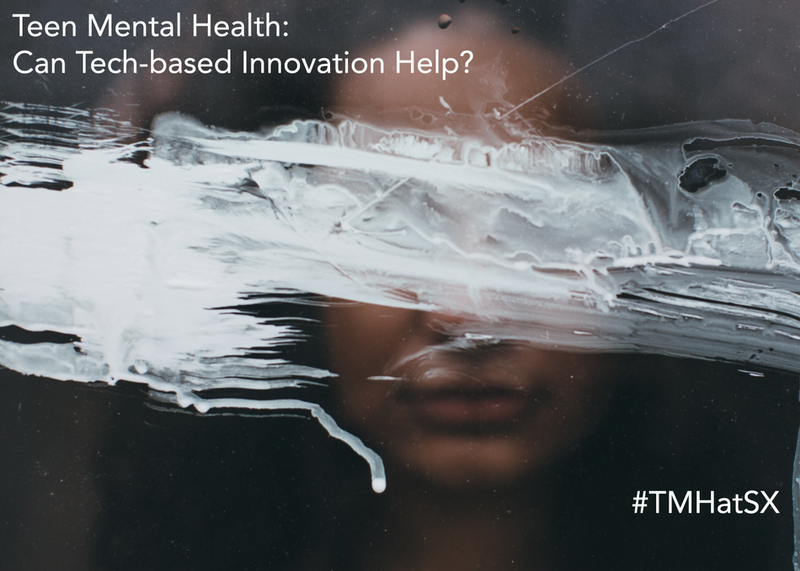 Teen Mental Health: Can Tech-based Innovation Help? Challenges in mental and behavioral health of adolescents and young adults, from suicide to increased levels of depression and anxiety, have become a major concern for the health system. Depression is a leading cause of illness and disability for 10-19-year-olds, and suicide is the third leading cause of death among 18-24 year olds. Tech-based interventions targeted to young adults have the potential to help build more tailored programs and provide access to support for those millions of teens who do not seek out or cannot gain access to care. The session will provide an overview of some of the challenges in teen mental health and will include an interactive component – “storystorming” – for participants to develop ideas for new approaches to supporting teen mental and emotional health.